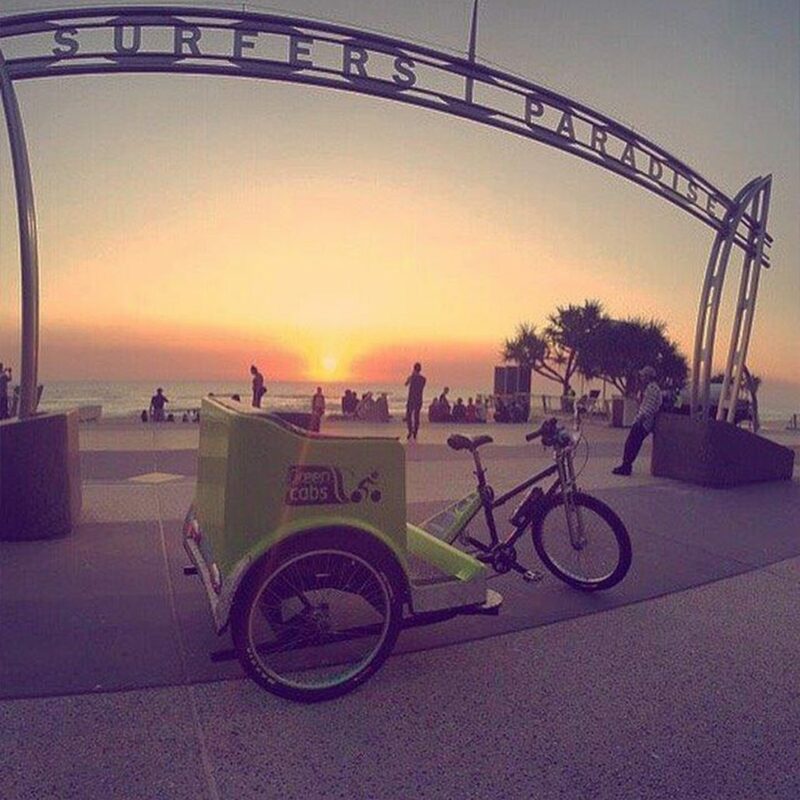 Our tours can show you best sights in Surfers Paradise. Tours can start from any rank or maybe you prefer a hotel pick-up. If you want to enjoy a tour (between the hours of 6pm-6am only) please complete please complete the booking form below. 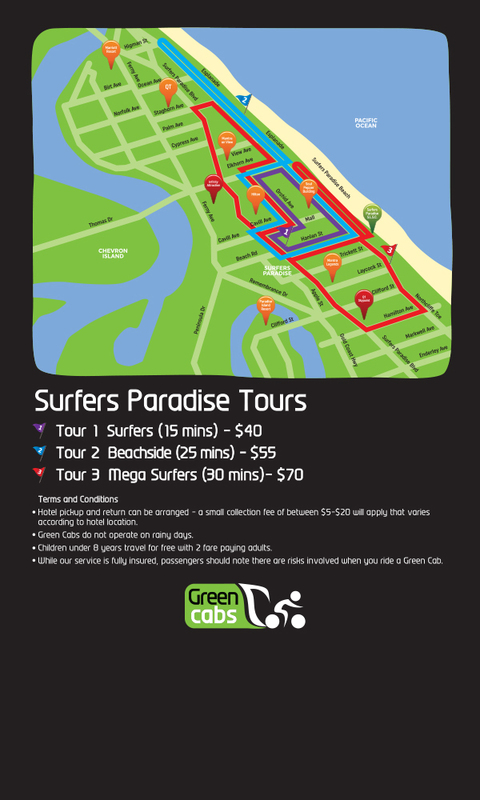 Check out our tour descriptions!